Most of the information and services provided by the Department of Natural Resources and Environmental Control (DNREC) have a coastal component. 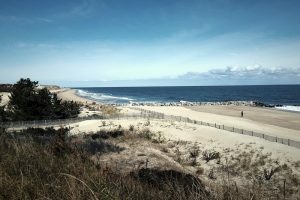 DNREC is part of the Delaware Bayshore Initiative, a collaborative effort to increase conservation of and restoration of coastal resources, help connect people to the coast through recreation and education, and inspire the next generation of environmental stewards. DNREC is involved in efforts to manage ocean and coastal resources and coastal land uses that may affect those resources. DNREC works to enable communities to prepare for, manage and mitigate coastal flooding. The agency offers opportunities for coastal recreation and for folks to get involved and work with coastal resources. 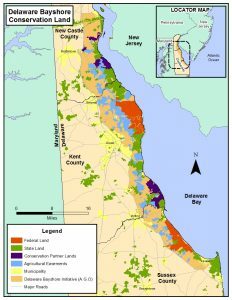 DNREC provides ample opportunities to experience Delaware’s coastal resources, through the Divisions of Parks and Recreation and Fish & Wildlife and through the the Delaware National Estuarine Research Reserve (DNERR). 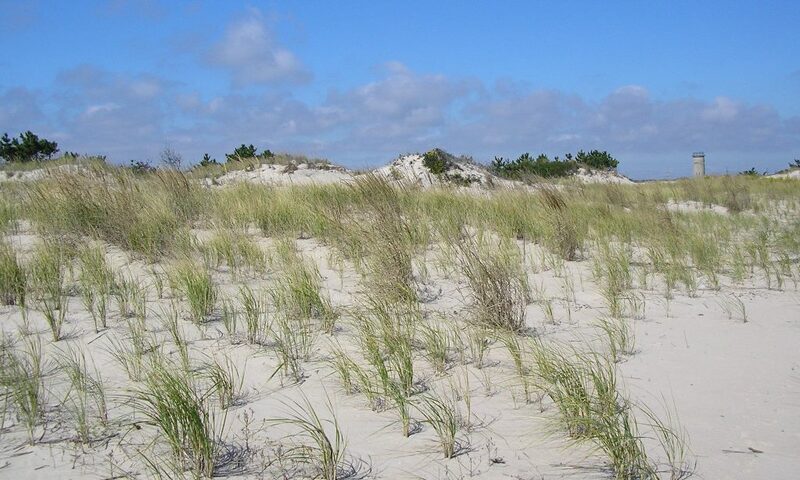 Delaware’s beach and dune systems are a vital part of our coasts. They protect our homes and infrastructure. They are important habitat areas. And they provide a key part of our tourism economy. They are also constantly changing and subject to forces both natural and human-created. DNREC works to strike a balance among these factors in managing Delaware’s beaches and dunes. 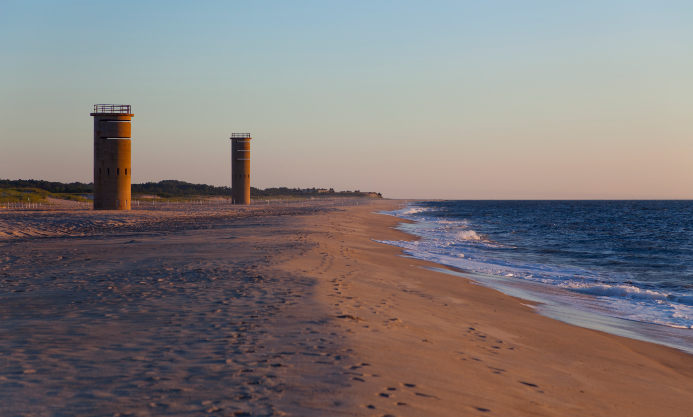 Delaware’s beaches are important for recreation, storm protection, and habitat. Waves and wind move sand around throughout the year. 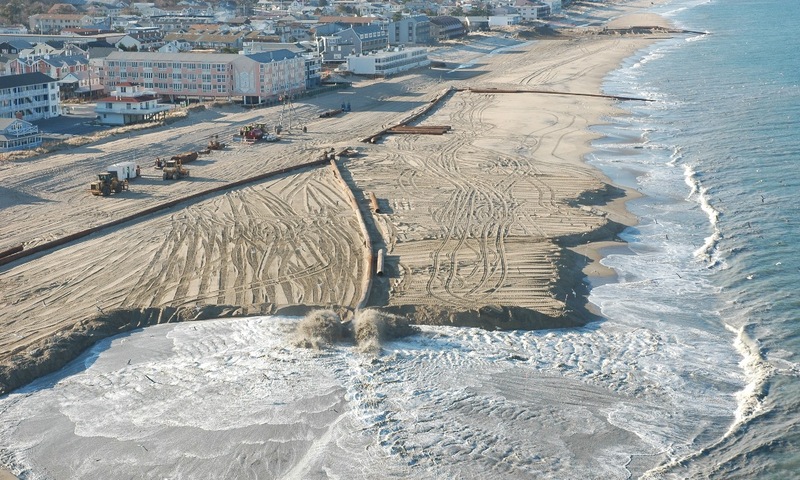 DNREC works to protect and enhance eroding beaches. DNREC oversees several programs to manage coastal resources, and it works with county and municipal governments to use land use planning to help protect the coasts. 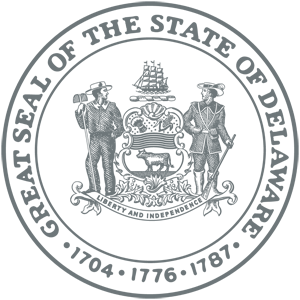 An 11-minute video, funded by DNREC and produced for the Delaware Bayshore Forever Partnership by 302 Stories, Inc. It is available on the DNREC YouTube channel. There are many volunteer opportunities available up and down Delaware’s coast, from festivals and hands-on volunteer activities to hikes and canoe trips. And more.